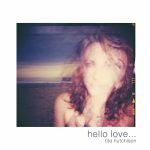 I was fortunate to work with one of my dearest friends, Tita Hutchison, on her debut EP “Hello Love”. Throughout the years we’ve worked on many different projects and shared the stage many, many times but this project is the most special to me and I was extremely honored when she asked me to mix “Hello Love”. 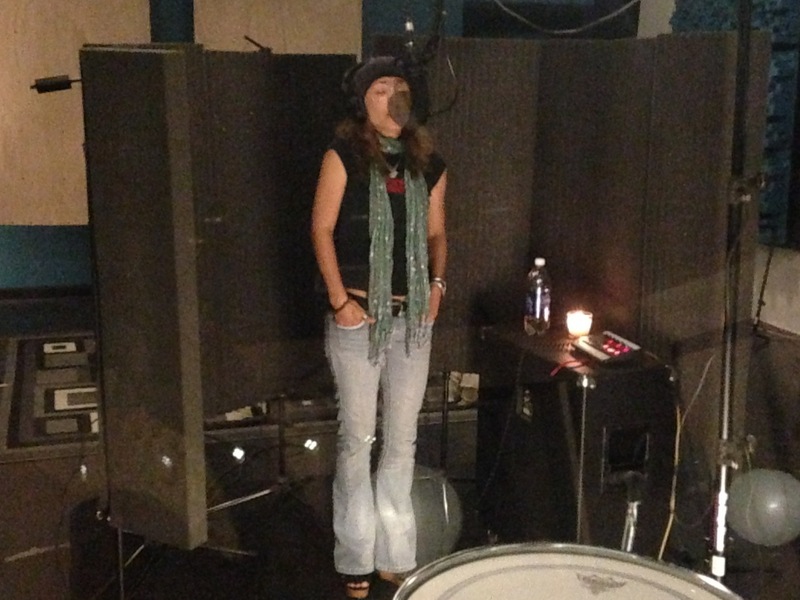 What I didn’t know then was that it would be so much more than just mixing…. 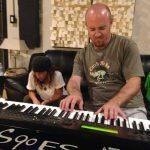 I got to spend about a week and a half mixing, arranging, recording, and re-recording with another one of my best friends Tim Pedersen. We had a blast and did a LOT of experimenting. 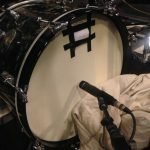 On two songs we tracked drums using a gorgeous ’67 Rogers drum kit with a 20″ kick, 12″ rack tom, 14″ floor tom, and a 14″ Yamaha Anton Fig snare. Tim let me experiment with some very unconventional micing techniques too. The goal was to capture a sound that fit the emotion of the song with tons of vibe. On the kick we used an SM57. There was no hole in the kick and the 57 gave us a nice punch. We used a pillow against the outside head to make the note nice and short. 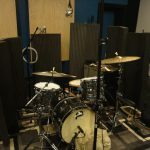 An Audio-Technica AT4080 ribbon mic as a mono overhead placed above the floor tom, a Shure S55 placed between the rack tom and hi-hat, facing the snare and angled slightly down, and an MXL Cube for a mono room mic. All I can say is WOW! What a cool sound. Tim didn’t use any crashes. 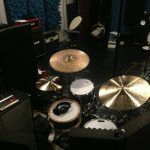 He used two rides instead; a Paiste Formula 602 and a Paiste Dark Energy Mark I along with 15″ Paiste Formula 602 hi-hats. Tim and I took quite a few chances during the mixing process too. I prefer mixing mostly analog so we had a pretty old school process. We used our hands for automation, we panned things in ways that modern music wouldn’t allow, and we treated mixes likes takes. Doing multiple passes until we got a good one. The entire process was very musically satisfying. I’m very proud of our work and I hope you all enjoy it too. I would like to say thank you to Tita and Tim for the opportunity to work with them on “Hello Love“. I’m really proud of this EP! More info about Tita and links to purchase “Hello Love”. 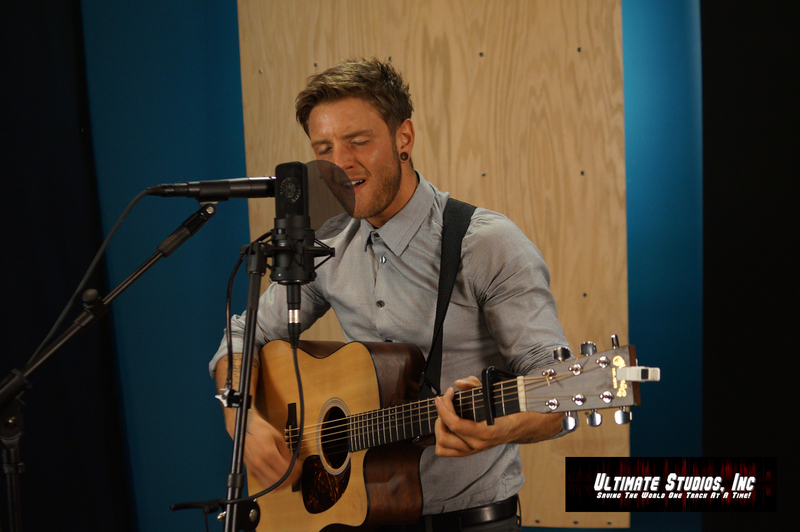 Drew Chadwick (formerly of Emblem3) was recently at Ultimate Studios, Inc recording a live version of his song “Jaiden”. 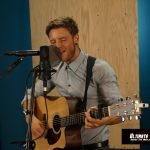 He is an amazing talent and is currently working on his first solo release. 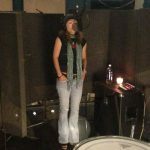 We’ve been honored to have it at Ultimate Studios, Inc a few times now and captured a great performance, with video, at a session recently. He’s playin’ solo and using a loop box to build his arrangement. It’s pretty cool! Charlie’s rundown of the gear! View All 3 Trident 88 Teaser Videos! The new Trident 88 console has been working overtime since being installed a couple of weeks ago. We’ve been completely blown away with how this Trident 88 sounds both while mixing and tracking and are excited to show you this fantastic console! 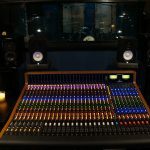 I am extremely excited to have the Trident 88 at Ultimate Studios, Inc. Whether I’m tracking drums, guitar, bass or mixing the Trident 88 just makes everything better. 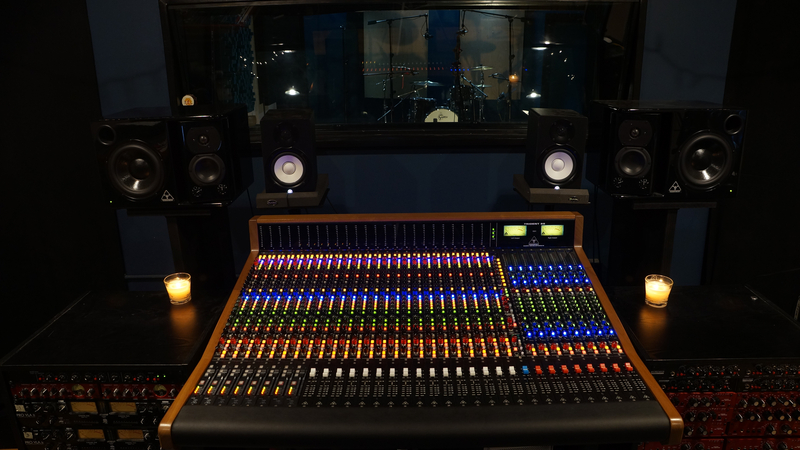 There is a reason why some of the best rock records of all time were recorded on Trident consoles and the new Trident 88 is destined to continue that tradition!” says Ultimate Studios, Inc owner and engineer Charlie Waymire. Check out the 3 Trident 88 teaser videos below and be sure to follow Ultimate Studios, Inc on YouTube! Learn more about the Trident 88 at www.TridentAudioDevopments.com. 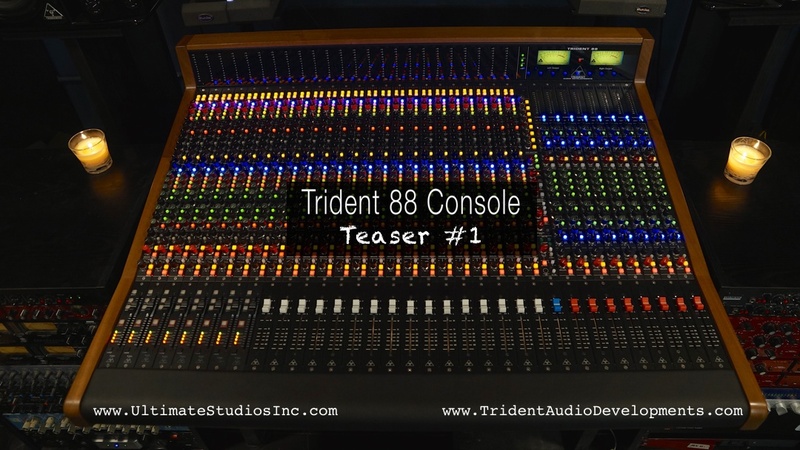 Judging by all the messages we have received there is a lot of interest in the new Trident 88 Console….Well we’re going to tease you with a few short videos while we’re working on some bigger stuff. Visit www.TridentAudioDevelopments.com for more info on the new Trident 88. Here is the Trident 88 Teaser Video #1!!! Stay tuned for video teaser #2 tomorrow! 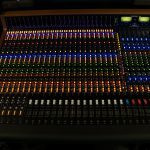 Ultimate Studios, Inc Installs new Trident 88 Console! 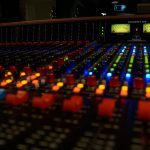 The control room at Ultimate Studios, Inc received a major upgrade last week with the addition of the new Trident 88 recording console from PMI Audio. 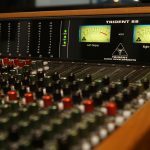 The Trident 88 is a new console that pays homage to the classic Trident sound and quality while adding new features to fit the modern workflow. “I am absolutely loving the Trident 88! It sounds great, feels great, and is fun to work on. 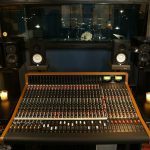 The folks at PMI Audio and Trident really did a great job of bridging the classic console with features that make it easy to integrate into modern studio setups. I like the feel of working on a console. 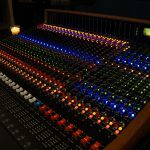 Having the ability to turn knobs and push a fader up or down, getting an immediate connection with the music is extremely important to me. I don’t get that from a mouse. Don’t get me wrong, I use the tools that are in my DAW too. However, the Trident 88 has allowed me to use them a lot less as this board sounds amazing and is very intuitive. Bottom line is this console is a beast, a sonic beast. A HUGE thanks to everyone at PMI Audio. You guys are awesome!” says engineer Charlie Waymire. You can learn more about the Trident 88 at: www.TridentAudioDevelopments.com. We’ll have video very, very soon! 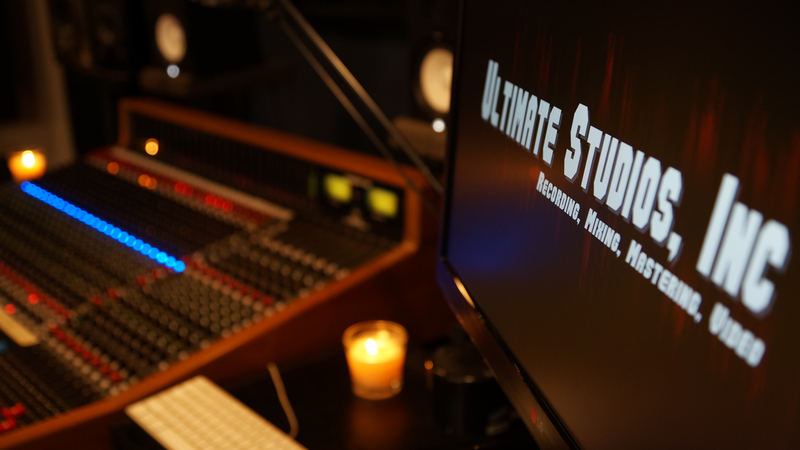 In the meantime check out some photos of the new Trident 88 at Ultimate Studios, Inc! Trident 88 recording console all lit up! 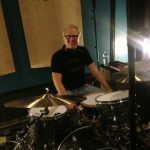 Leslie Jones of Right Hand Rule was back at Ultimate Studios, Inc remixing the bands single, a cover of Bill Withers’ Use Me, off the bands debut EP. This remix is made for the radio and will be the bands first real push on the airwaves. “I’ve had the pleasure of working with Mr. Jones for a long, long time. 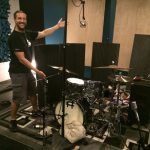 First as the drummer in his band and now as his recording and mixing engineer. There are few people in this business that I respect as much as Mr. Jones. Not only is he an extremely talented actor and musician, he’s also and amazing person. Right Hand Rule is a direct reflection of Leslie’s diversity and I highly recommend catching them in concert when you have the chance. 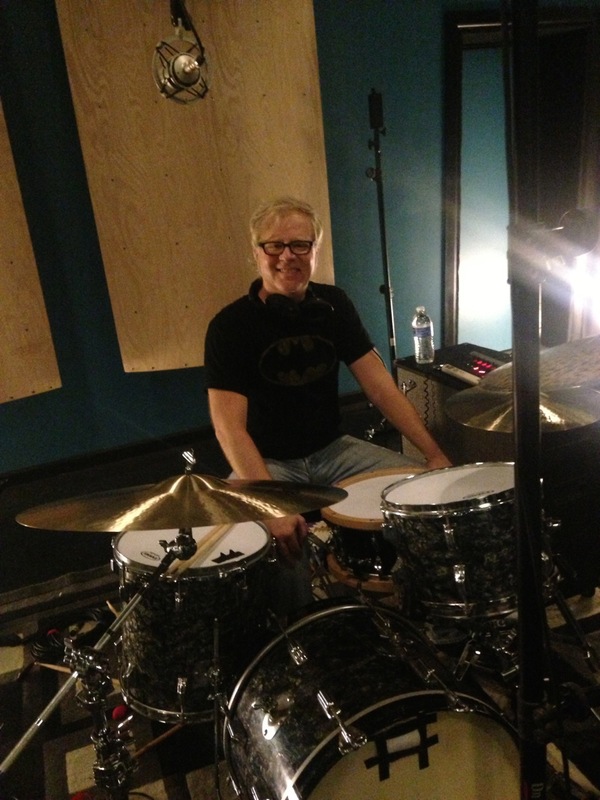 Mr. Jones in part of my musical family and I can’t wait to hear what’s next.” says Engineer Charlie Waymire. 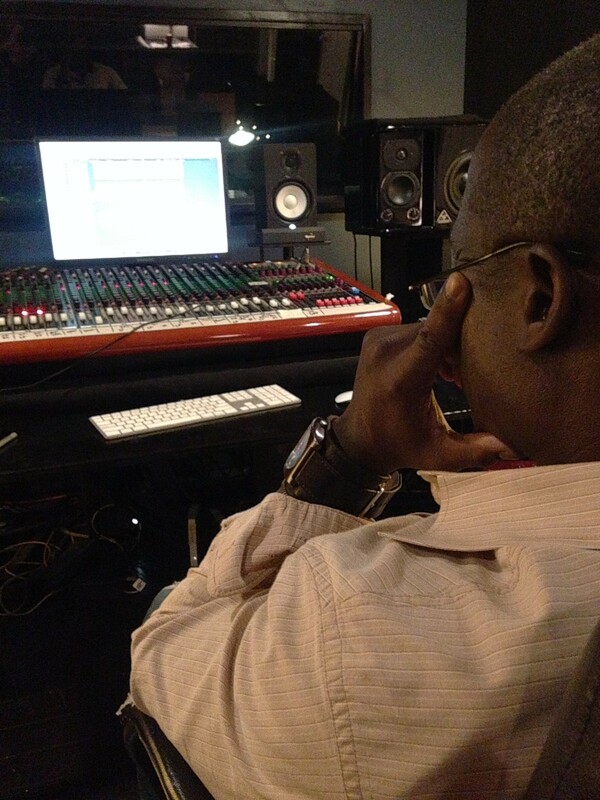 The mixing is finished and now moves on to mastering engineer Ernesto Homeyer before it’s pushed out to radio. We’ll let you know when “Use Me” hits the airwaves. In the meantime hop on over to iTunes and get your copy of Right Hand Rule’s debut EP! Check out this fantastic interview with Leslie Jones! Book soon or you’ll miss out on the special rate! 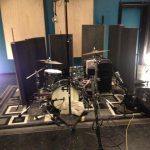 Get ready to record your EP at Ultimate Rhythm Studios! So what is this limited offer? You will get a $1000 credit towards your 3 song EP by simply booking NOW. Here’s the deal: Book your 3 song EP Recording Artist Package before April 1, 2014 and record, mix, and master your 3 song EP for $2000.00! No $1,000 credits will be issued after April 1st. NO EXCEPTIONS. There are only 5 spaces left so if you wait, you may not get a spot! Reserve your spot now with a *20% deposit by clicking the PayPal button to the left. Questions? Contact Charlie. 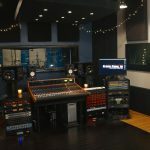 With the URS 3 song EP package, solo artists or bands will be able to experience the studio in a way you never have before. 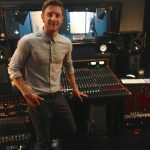 With the talented and professional producer/engineer Charlie Waymire at the desk, you will have the chance to create the EP you’ve always wanted…..and done exceptionally well! The end result will be a fully produced and professional EP to promote your music to the world. This is a crucial step in building a lasting career for any musician or band. EP’s are one of the BEST ways to get your music to the masses, and FAST. 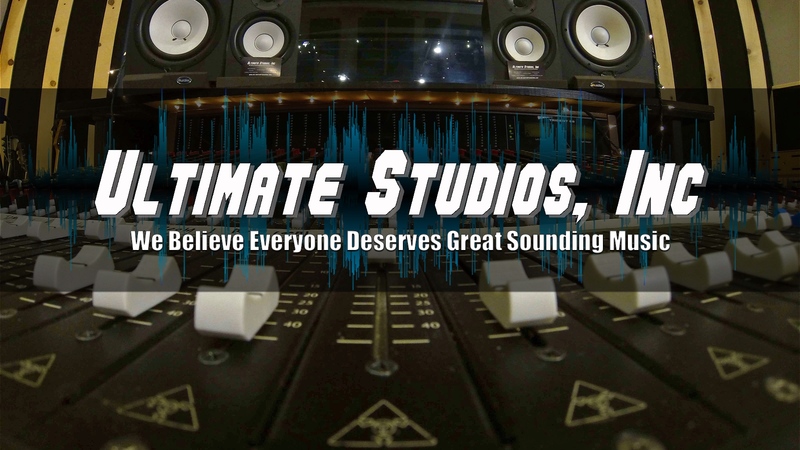 Our highly accomplished team at Ultimate Rhythm Studios will work with you through the entire production, recording, mixing, and mastering process to help you get your music in the hands of the people you want! 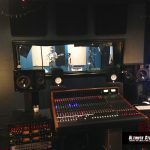 -Pre-session Consultation, which includes a final rehearsal at Ultimate Rhythm Studios and a thorough meeting with the producer to discuss the EP details. 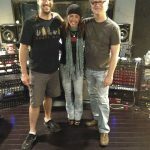 -Up to 3 Full Days of Recording with Engineer/Producer, Charlie Waymire (see Charlie’s Credits), at Ultimate Rhythm Studios. -Professional Mixing and Mastering (mastering engineer Ernesto Homeyer). To ensure that everything is ready to go for the recording, each package comes with a “pre-session consultation”. 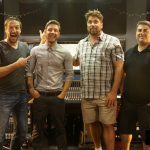 This is the time to iron out any wrinkles in the songs, talk about the sound of the band, ask questions about the recording process, and generally get everyone on the same page. 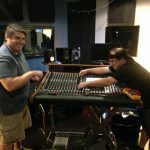 This is a crucial step in helping to make the recording session run smoothly and efficiently. Statues Of Cats perform live in the studio. 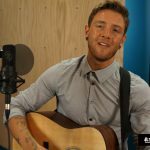 Mike Avenaim (Emblem3), Mike Torres (Selena Gomez, Macy Gray), and James Kloeppel (Deuce) live in the studio. 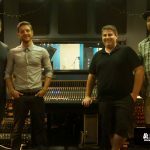 Check Out The Studio Video Tour! 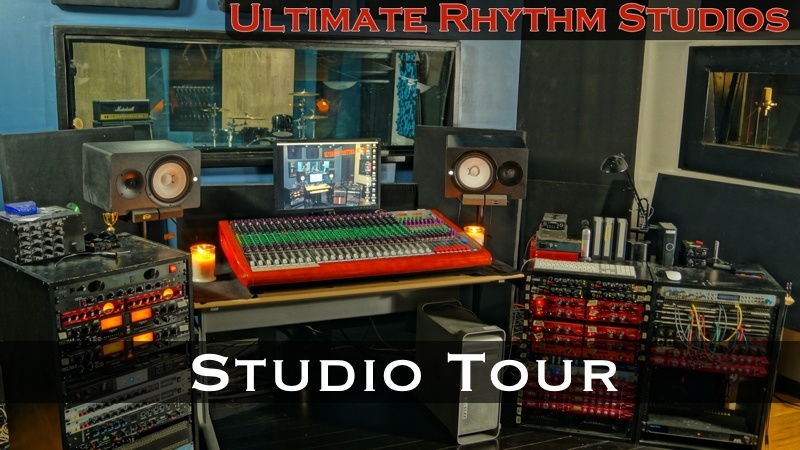 Here’s a quick video tour of Ultimate Rhythm Studios. 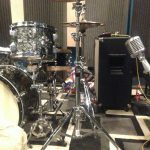 When you’re ready to start your next recording contact us to schedule a visit and book some studio time!